Tata Motors has launched their most awaited SUV ever, the all-new Harrier. This new SUV has been priced at INR 12.69 lakh onwards, and will rival the likes of Hyundai Creta, Mahindra XUV500, Jeep Compass & Nissan Kicks. The Harrier has the biggest talking point in the Tata Motors portfolio ever, because it is based on a Land Rover D8 platform. 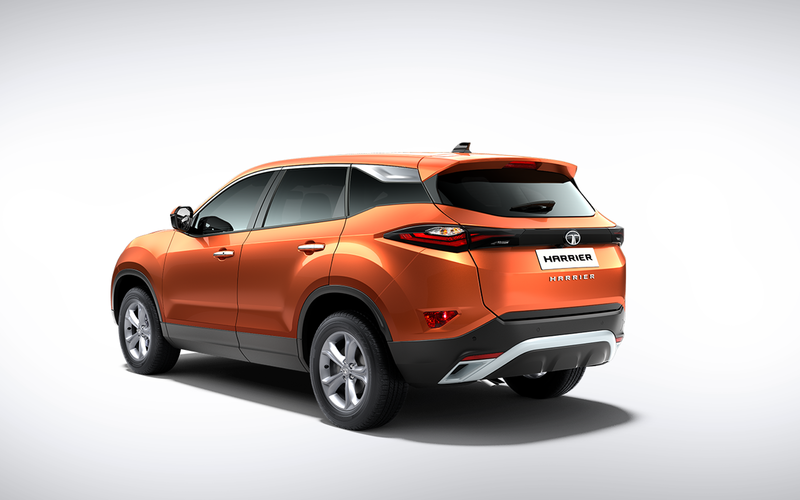 The Tata Harrier measures 4598mm in length, 1894mm in width without mirrors, 1706mm in height, 2741mm in wheelbase, ground clearance of 205mm and has a fuel tank capacity of 50L. 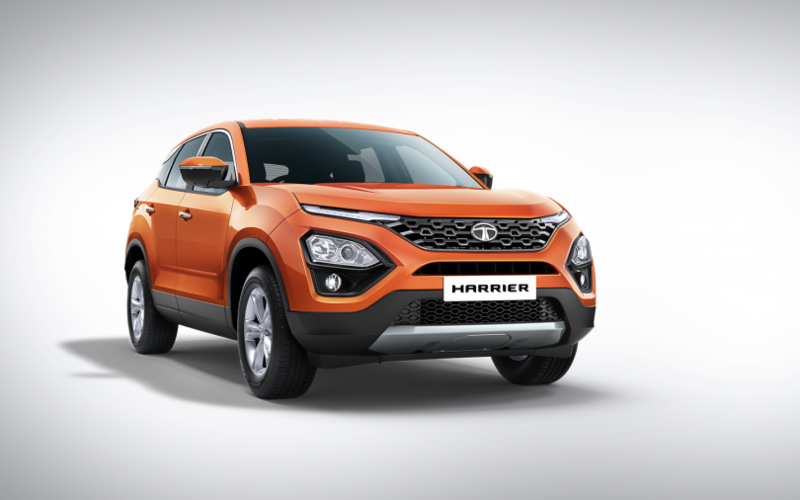 The Harrier is quite bigger in the space it offers, and that has always been the highlight of Tata Motors products. The Harrier weighs 1675 kg. Powering the Tata Harrier is a 2.0L Kryotec turbodiesel engine. This motor is also seen on the Jeep Compass, but in a higher tune for more power. On the Harrier, this engine which is a 1956cc block produces 140 PS of power @ 3750 RPM and 350 Nm of torque between 1750 – 2500 RPM matched to a 6-speed manual gearbox. The Harrier comes with ECO, City & Sport driving modes. While the Harrier does not have an automatic gearbox, and neither does it have 4×4 or AWD, the car comes with a smart ESP system. This ESP Terrain Response Modes offer Normal, Wet & Rough road driving capabilities. While this doesn’t really make it a proper off-road vehicle, it is more than sufficient for what the customers will put it through. 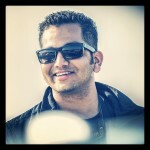 Tata Motors claims that the Harrier already has a 3 month waiting period. LIVE! 2019 Maruti Suzuki WagonR launched in India – Details on New Variants!